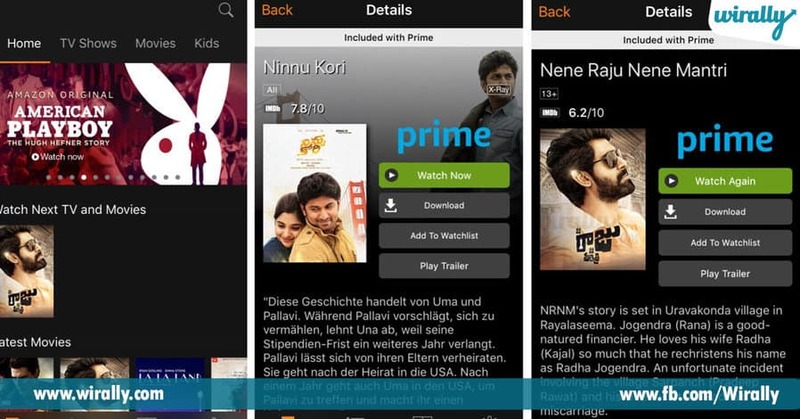 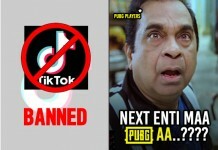 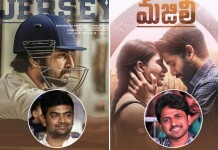 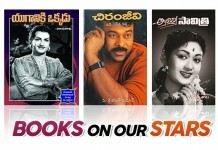 Amazon Prime Video, HotStar and Netflix erojullo evi teliyani vallu undaru and life chala digital ga change ayyindi so things going on move, ee Hotstar, Netflix and Amazon Prime Video apps tho manaki istam ayna Webseries, Movies, TV Shows and Sports ekkadunna manam ee Apps tho anni cover chestunnam. 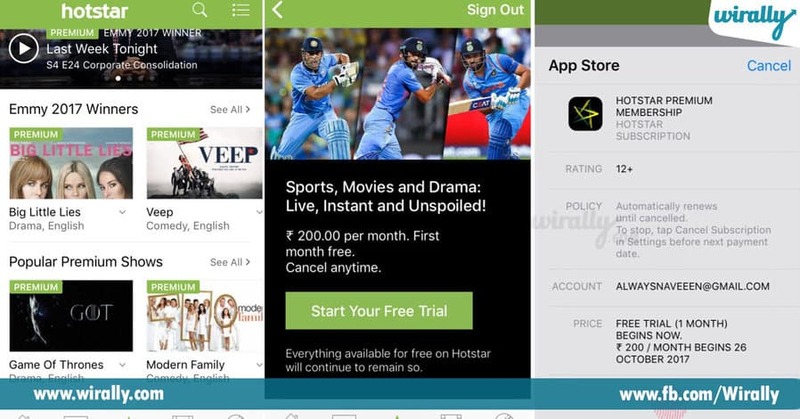 So evvala nenu cheppedi enti ante ee Apps annintiki Monthly subscriptions untai because konni Webseries, Sports and TV shows free ga steam avvav Premium ani board vesi Monthly packs pedtaru aythe ee Subscriptions em takkuva undav oka range lo untunnai, monthly data balance veskuntu malli ee Apps ki pay chese vallu chalamandi unnaru, ante free ga unna shows chuse vallu konthamandi unnaru but ala anni shows chusedaniki ledu like Game of Thrones konni Webseries premium paid users ke stream avtai. 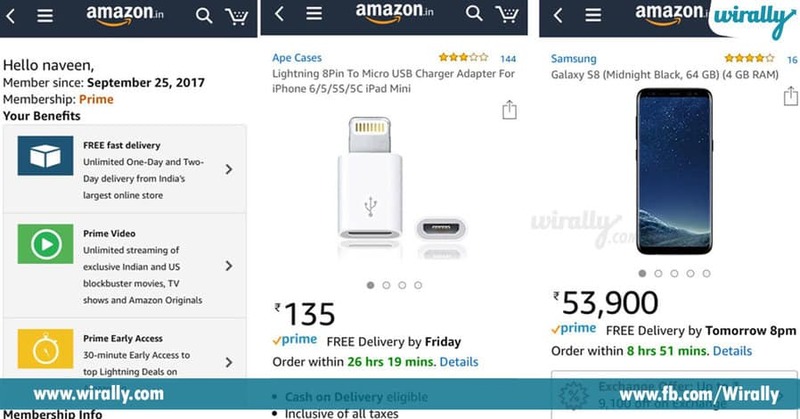 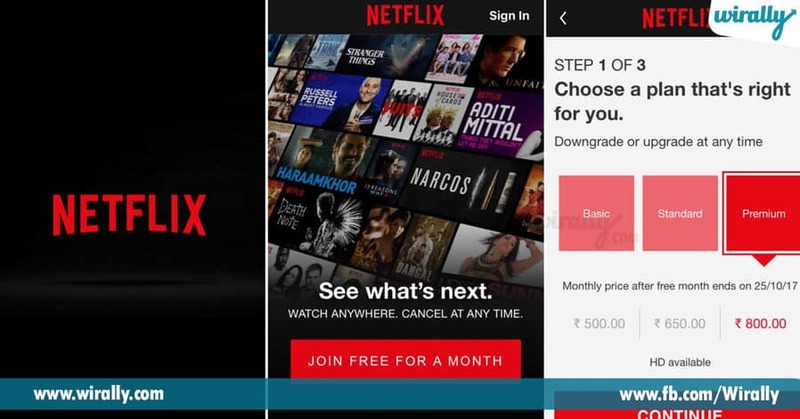 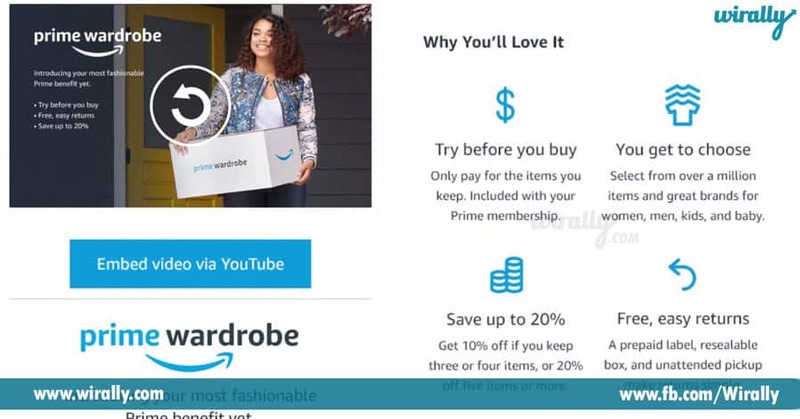 When Compared to all these Streaming Sites which is better anedi eppatike meeku ardam ay untadi, Go Buy an Amazon Prime and have an Happy Access to all Amazon Services for One year and only one time Payment for total 1 year As i am an user of Netflix, Hotstar and Amazon Prime Video naku Amazon Prime Membership chala nachindi and now i can watch many Webseries and Latest Movies from all languages in Amazon Prime and can able to purchase goods from amazon at free of Delivery charge and fast Delivery.